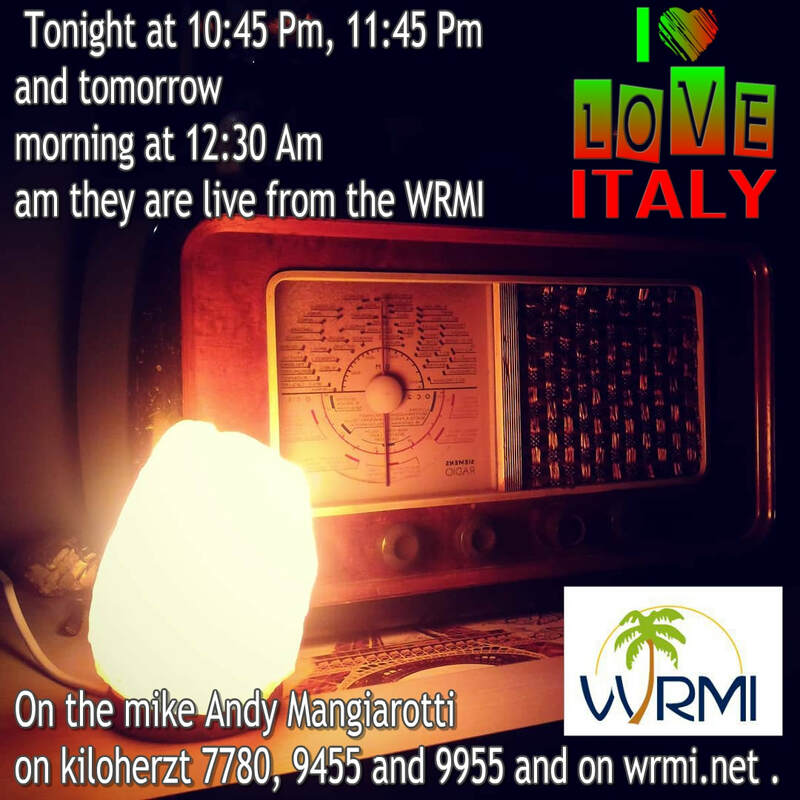 In this page you will find gadgets of the I LOVE ITALY transmission. If you want to share them on your websites and social networks, you can not help it. 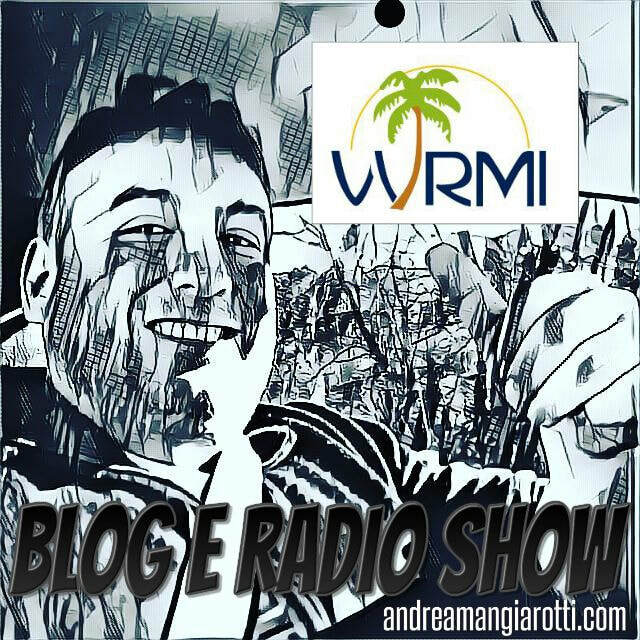 Collaborate, write comment on the transmission or if you prefer to visit the Andy Mangiarotti Blog to be informed about the latest news.